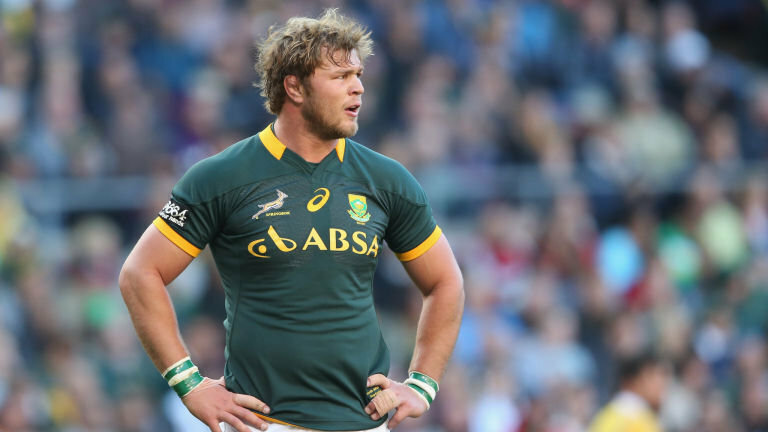 The Blue Bulls have this afternoon confirmed the signing of Springbok number eight Duane Vermeulen. The former Toulon star, who is currently plying his trade in Japan, will arrive in Pretoria in February 2019, and will spend the duration of the season with the Vodacom Bulls. The powerful forward has played for the Springboks on 42 occasions, and boasts an illustrious career with a number of top class teams including the Pumas, Toyota Cheetahs, DHL Stormers, Toulon and the Kubota Spears.